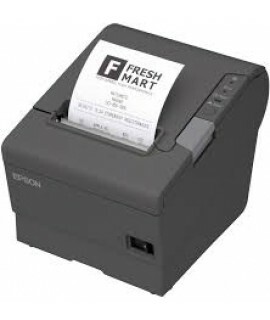 EPSON TMT70 USB/SERIAL Thermal Receipt PrinterThe TM-T70II is the reliable thermal receipt printer t..
Epson TM-U220PDC Dot matrix LANThe TM-U220 is a robust, high performance impact receipt printer..
Epson® TM T70 Parallel Thermal Receipt PrinterThat’s why Epson has developed the smallest thermal re..
Epson® TM T70 Serial Thermal Receipt PrinterThat’s why Epson has developed the smallest thermal rece..
Epson® TM T88V-042 USB/Serial Thermal Receipt PrinterThe TM-T88V is a true breakthrough in the devel..
Epson® TM U220B RJ45 Receipt PrinterThe TM-U220 is a robust, high performance impact receipt printer..
Epson® TM U220D Parallel Receipt PrinterThe EPSON TM-U220 replaces the EPSON TM-U200 Model. 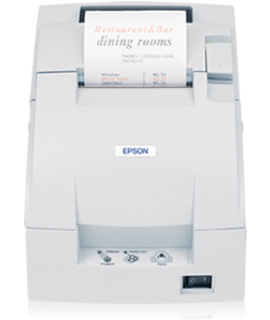 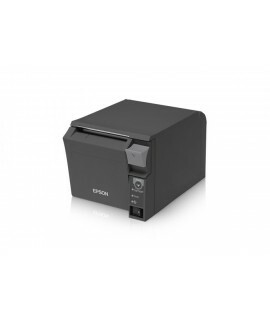 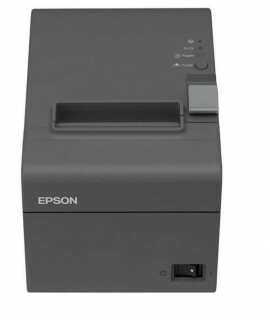 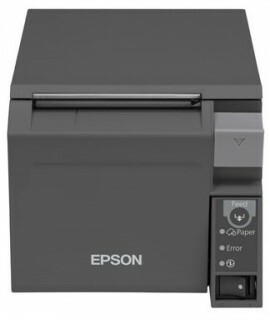 The EPSO..
Epson® TM-T20 001 USB/Serial Receipt PrinterFeatures.. 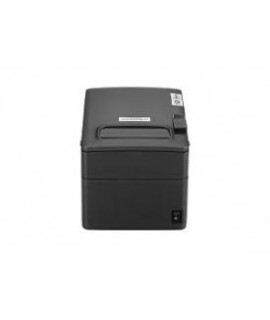 PARTNER RP100 USB/SERIAL/LAN THERMAL PrinterPartner Tech`s receipt printers are high speed receipt p..
Posiflex PP-6900 LANThe PP-6900 is a high performance but economic model featuring excellent reliab.. 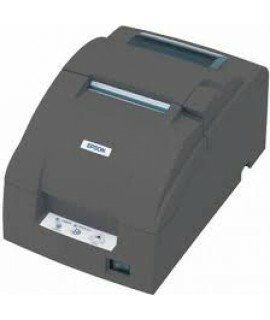 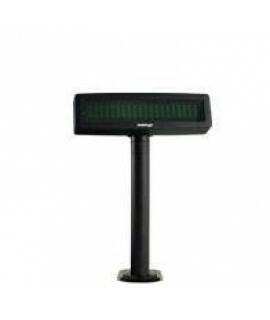 Features: Partner® RP-700B Black Thermal Recepit Printer: USB Type B Interface, Ethernet, Seri.. 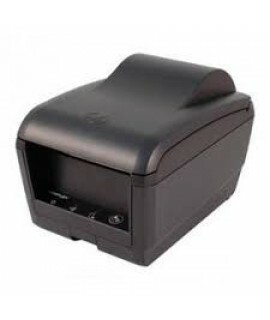 Features: RP-600 Thermal Receipt Printer: USB Type B Interface, Optional 2nd Interface: Ethern..